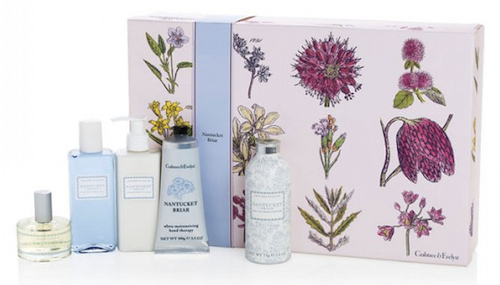 Crabtree & Evelyn’s Nantucket Briar collection offers a lovely, light floral island scent made up of ingredients such as peony, wild rose and ambergris mixed with bergamot, vanilla and more. The deluxe gift set features spray bottle of the scent, bath and shower gel, body lotion, hand therapy moisturizer and body powder. Great for week long trips away or for home, but there’s also a travel set for those last-minute weekend getaways. For an ocean lover, look to the La Source collection. 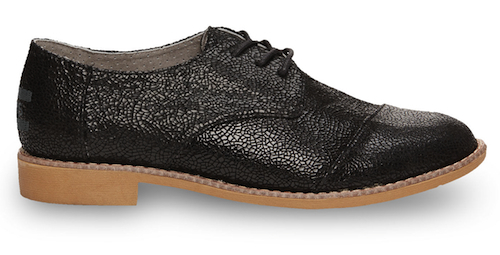 For a shoe style that has the traveling working woman with style in mind, TOMS’ Black Crackled Leather Women’s Brogues are perfect for its versatile style that allows the shoes to be dressed up or down for any occasion. Keeping versatile style in mind, a functional upgrade to the neck pillow for flights or long train rides is the Sleeper Scarf. 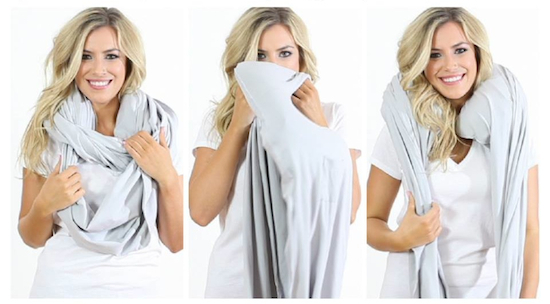 A simple cotton and spandex solid infinity scarf available in grey, black, pink and turquoise comes with a hidden inflatable neck pillow that inflates with just a few breaths and deflates with a push of button. The neck pillow is removable to interchange between multiple scarves. 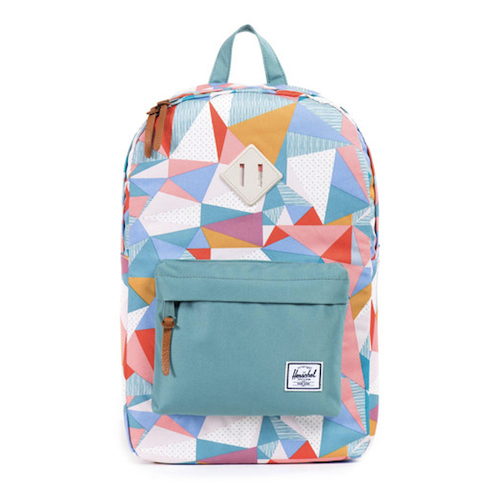 Herschel Supply offers great unisex styles, and among a new pattern this season that’ll make a great gift for a woman who loves color is the quilt geometric pattern with a seafoam color focus found on the Heritage Backpack Mid-Volume style. For a chic travel accessory to gift, a leather handbag is always good. You’ll need to pay attention to her personal taste since there are countless of styles to choose from, but one that’s pretty luxurious and handy is Coach’s Rhyder 24 Satchel for its uses as a cross-body, shoulder or satchel. A new pair of earphones are always a great choice for any music lover as a stocking stuffer, but one that’s a great to be a gift on its own are the luxurious A-Audio Elite HD Earphones. 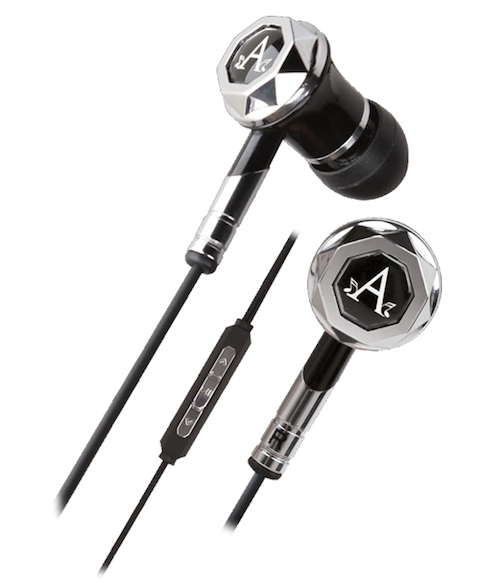 These beautifully designed black and chrome earphones offer A-Audio’s quality sound, noise-isolation, a built in mic and remote, and a small luxe carrying case. A timeless gift for women is a new bottle of perfume. 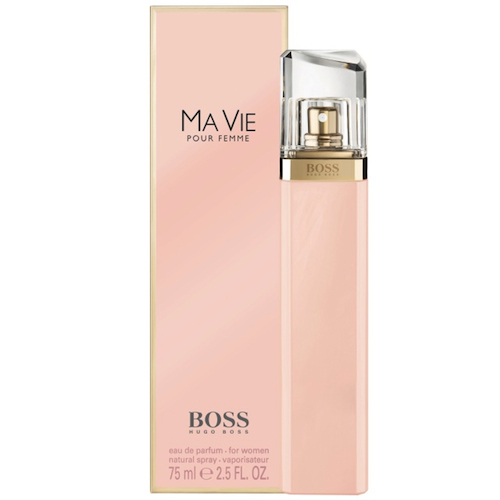 Launched this past summer, Hugo Boss’ BOSS Ma Vie features cactus flower, pink floral rosebud and cedarwood for a fresh, elegant scent that she’ll love. 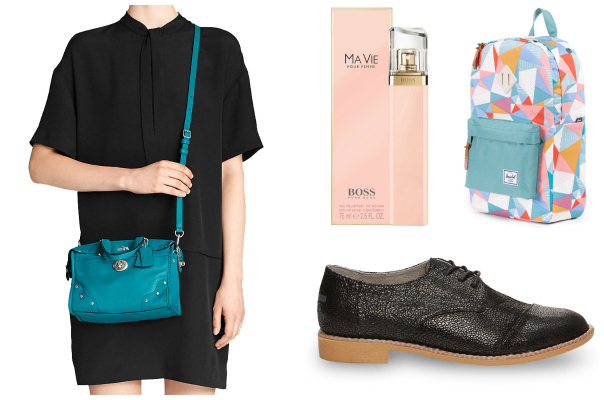 Posted on December 12, 2014, in Gift Guides and tagged Coach, Crabtree & Evelyn, Gifts, Herschel Supply, Hugo Boss, Toms, Women, Women's Fashion. Bookmark the permalink. 1 Comment.